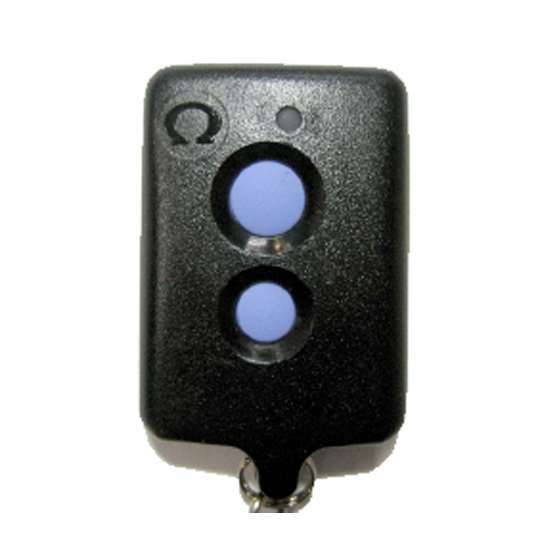 This type of alarm automatically enters transmitter programming mode upon power up. Before you begin, make sure that all points of entry (doors, trunk, hood) are closed. If there is a hood pin switch, have a friend hold it down or temporarily disconnect it. The system will not enter programming mode if it detects an open point of entry. 2) Press the large/ lock button (Press small center button for Freedom 400) on your remote. The system should respond with a short siren chirp. 2) Press the large button (Press small center button for Freedom 400) on any remote that does not already operate the system (this is how the system determines that you want to program transmitters). The system should respond with a short siren chirp.